The image of some people about bamboo is still negative, which is imagined as a bad bamboo hut and identical with the poor in the countryside. 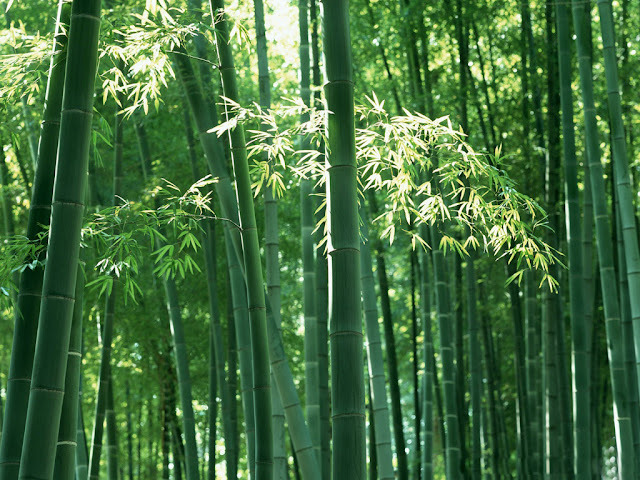 Whereas bamboo is a plant that has many uses and its use is also not inferior to wood. 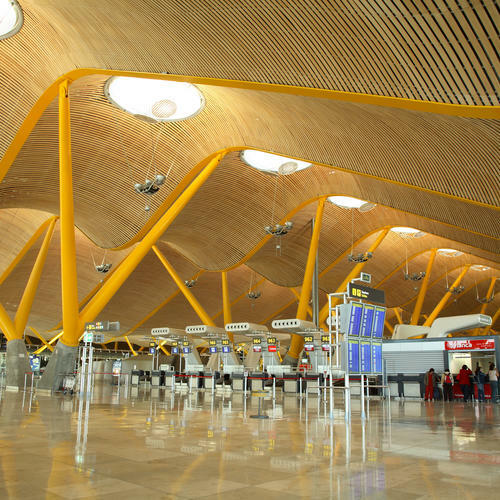 Construction of Barajas airport ceilings in Madrid, Spain for example using bamboo and interior of Toyota Lexus cars, and bamboo sport bikes. The use of bamboo for activated charcoal making is also widely done. Activated carbon is charcoal which is activated that has a large surface area, so it is commonly used for adsorbing filters of various chemical compounds. 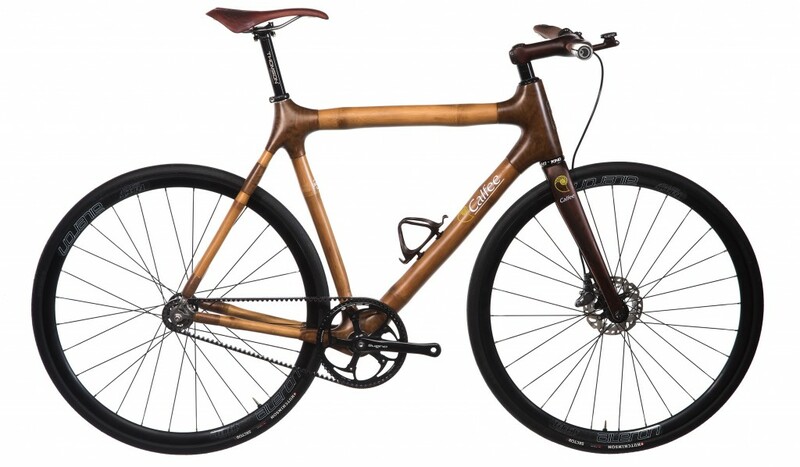 Over time the utilization of bamboo is also increasingly widespread, and will be very long when described one by one about the products that can be produced from bamboo. The problem that bamboo plantations in Indonesia in particular is also decreasing so it needs to be encouraged including its utilization, especially in the era of bioeconomy that is in sight. Unlike the energy plantation that uses leguminoceae and can be harvested every year from its coppice (SRC: short rotation coppice), bamboo plantations can be harvested when at least 3 years old and can be harvested for decades. Energy plantation are capable of generating high productivity from their timber making it economical for wood pellet production, while bamboo is uneconomical for pellet production because it is much advantageous for many other needs. Waste or residue of bamboo processing that can be used to make pellets. Bamboo is more suitable for biomaterial sources that are also very needed in the era of bioeconomy today. When bamboo is preserved with a certain treatment the durability is long so it can be aged up to tens of years, one of them because it is resistant to termites. Exotic and natural nuanced buildings are also made of bamboo. When the need for housing is higher especially in big cities, then bamboo can also be the solution. With the bamboo composite technology becomes strong, hard and durable even up to tens of years making it suitable for the manufacture of these houses. Do not imagine bamboo house with such composite technology as rustic bamboo huts in the countryside because almost all types of houses and models can also be made with the bamboo composite. 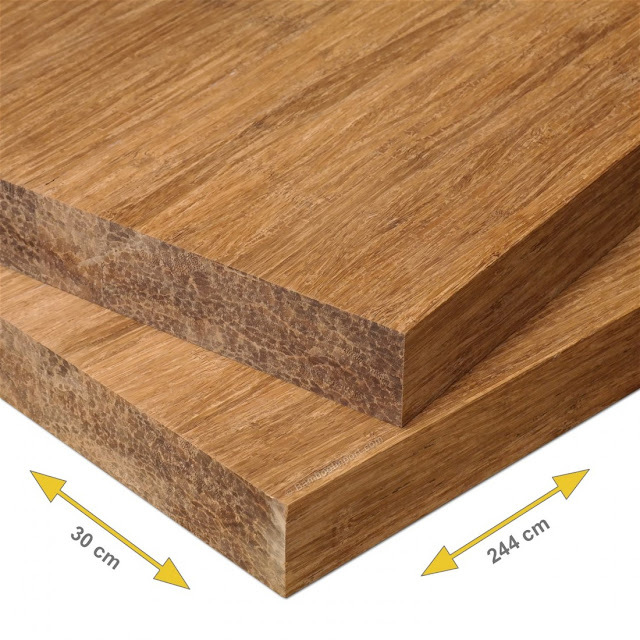 In addition, the manufacture of houses with bamboo composite is fast and also environmentally friendly.